While it may be human nature to compare ourself to others, it’s not emotionally healthy. Especially in business or our career, because we don’t know the truth of someone else’s journey. When we compare ourselves to others we also risk devaluing our losing our own values and goals, and veering off our path in an attempt to create a pale imitation of someone else’s perceived success. 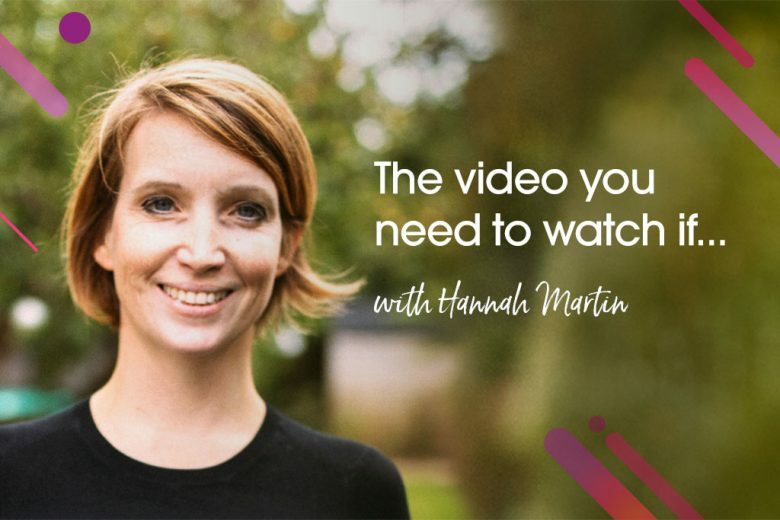 In this video, Hannah Martin explains why the only person you’re really competing with is yourself, and five reasons why you need to stop comparing your success (or lack of) to other your competition. And start running your own race. Love daily support from female entrepreneurs and freelancers? Join our friendly Facebook group.